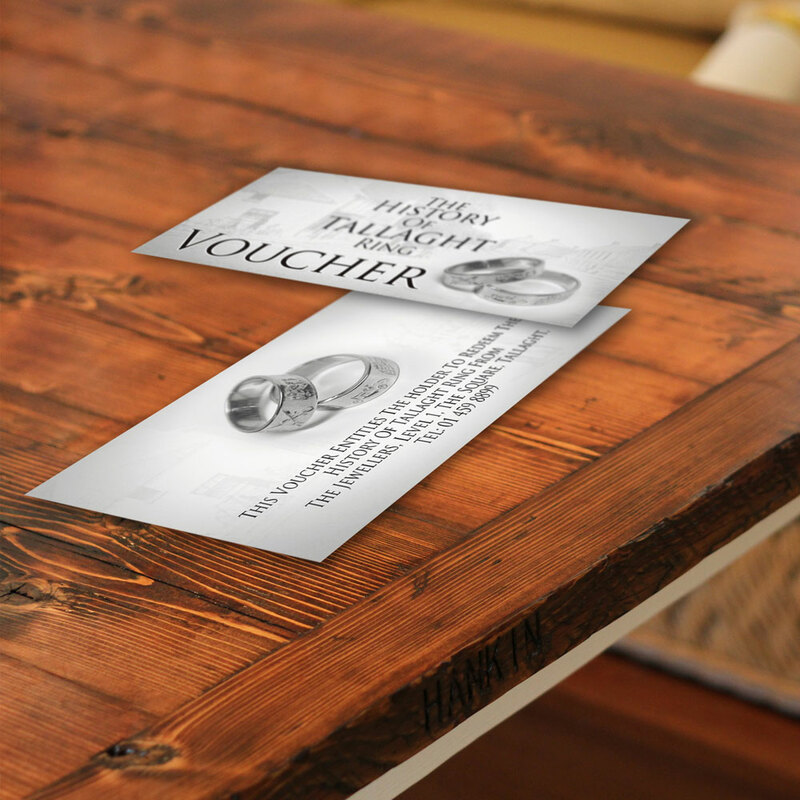 Make your gift vouchers something your customers will covet. Super strong and extra smooth, our vouchers whisper quality and promise a wonderful experience for the lucky recipient. We make it easy for you to track how many of your vouchers are being redeemed with the option to add numbers. We can also deliver your vouchers stapled into books, allowing you to tear off individual vouchers easily and record the voucher amount and seller on the stub. Gift vouchers are almost like printing your own money! When marketing your business, promoting your vouchers is a great way to get new clients into your business. Marketing using gift vouchers also makes it easy to track how effective your efforts have been.Every potential customer who receives one of your gift vouchers has a powerful incentive to check out your business. Selling vouchers also helps your cash flow because you are being paid in advance for a product or service you’ll provide later.